As technologies continue to advance and industrial buyers increasingly turn to the internet for the information they need to find suppliers and source products, digital marketing has become indispensable in the B2B manufacturing and industrial sphere. Sending out mailers or relying on word of mouth is no longer enough to attract and convert valuable leads; now, a multifaceted approach is necessary to stay relevant in today’s shifting B2B landscape. A successful, ongoing digital marketing campaign will encompass a few different digital marketing strategies and elements; a strong, interactive social media presence, pay-per-click (PPC) ads, and use of SEO best practices are just a few of the many channels being used today to expand company awareness and gain leads. But once you have a solid digital foundation in place, what are the best ways to stay ahead of the curve? Below, we’ll delve into five simple — but super-effective — ways to amp up your digital marketing presence. 1. Make yourself known on LinkedIn. 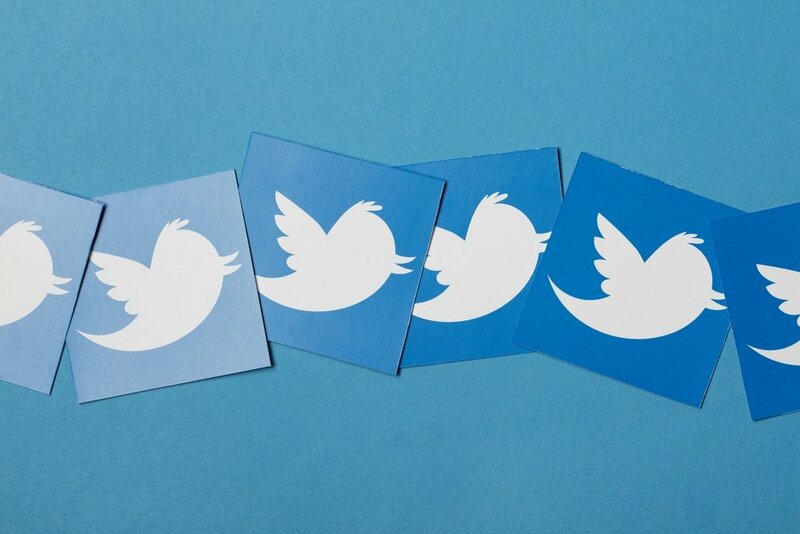 If you’ve amassed some followers and have made some useful connections, you’re on the right track. But taking the time to interact personally with fellow industry professionals can make the difference between a follower and a customer. Make a point to get involved in relevant industry conversations, and take the time to answer questions and provide guidance when you can. If you can’t provide directly helpful information yourself but know someone who can, refer them. Even if these users don’t become leads immediately, they’ll remember your willingness to help and will be more likely to come to you with their business in the future. And don’t just connect with hopeful leads; branch put and connect with the thought leaders, influencers, and journalists you turn to when seeking guidance or advice yourself. 2. Hone your PPC efforts. Creating an effective PPC strategy is now easier than ever. Not only is it quick to get started, it’s also easy to start seeing real results thanks to Google Adwords. But ensuring your PPC campaign is consistently garnering new site visitors takes ongoing effort; take the time to review your keywords regularly and see what can be improved. 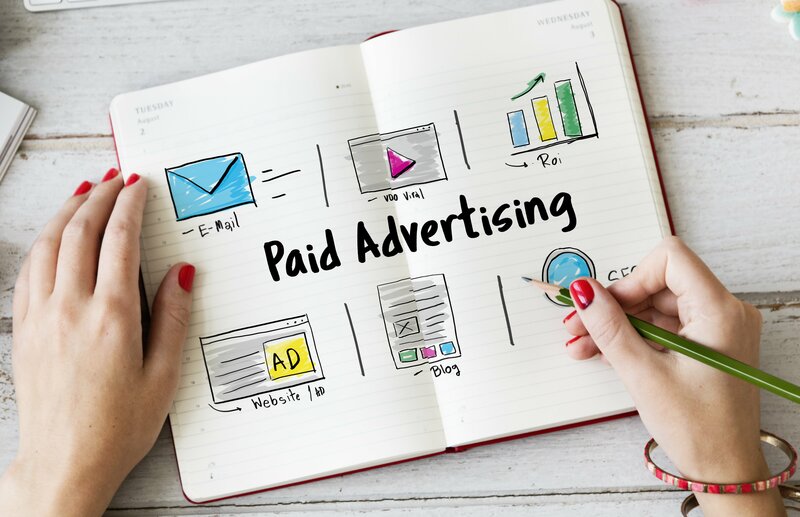 Adhering to PPC best practices will increase your chances of being found by the right people and ensure you’re putting your money toward the right purposes. Can your keywords be more specific? Can you add in relevant negative keywords? Paying for clicks is only useful if you’re appealing to the people who will actually buy from you; not only will including negative keywords help you better attract the right buyers, it will also save you money, since users won’t be clicking on your ads unless they’re explicitly useful for the company’s needs. 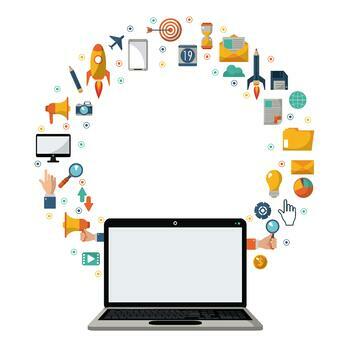 Does your website accurately represent your brand? If you were a prospective buyer browsing through your products, would you be able to find the information you need quickly and easily? Are you giving your visitors the best experience possible and, in turn, putting yourself in the best position to convert them into customers? Fortunately, upgrading your website doesn’t have to be a long, frustrating process. Growth-driven design (GDD) focuses on collecting data and using that insight to make quick, iterative changes that produce measurable results. The customers you want to do business with are likely all at varying stages of the buying journey, and they’re all looking for useful, directly practical information to help them in their decision-making and buying process. Offering informative content — in the form of eBooks, blogs, checklists, whitepapers, and so on — illustrates that you’re a trustworthy, knowledgeable industry leader. And for content that requires downloading, you can set up simple forms for users to fill in with their contact information, allowing you to target different users at different stages of the buying process. Providing valuable, high-quality content is more important than ever in today’s shifting B2B landscape, as purchasing managers and designers now expect to be able to easily access the information they need, when they need it. People no longer want to be bothered with making phone calls to different companies; they’re seeking information online — and often through mobile devices — in order to self-educate and move through the buying process quickly and efficiently. 5. Make it easy for potential buyers to find you when it matters most. The industrial buying cycle can be a lengthy process, taking months or longer to complete. In addition, many organizations can go years in between sourcing for the products and services you offer. So, when an opportunity to connect with these B2B buyers does arise, you need to be sure that they can find you. Today, putting yourself in front of the most active and qualified audience of buyers means having a profile on THOMASNET.com. It’s where industrial buyers go when they are actively sourcing suppliers and products. And unlike PPC tactics, which, even when optimized, can still attract anonymous and unqualified visitors, a THOMASNET.com listing puts you in front of serious buying decision makers – the very people you need to reach. Establishing a multifaceted digital marketing campaign is more important than ever if you want to remain relevant to B2B buyers. It can seem daunting at first, but starting with a few simple steps — like the ones listed above — can go a long way in reaching more users and garnering more buyers. Need some help or just looking to more fully flesh out your digital marketing strategy? 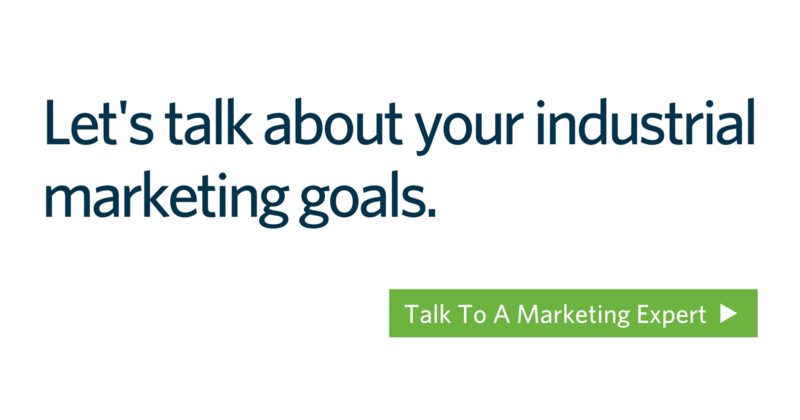 Contact the team at Thomas, and we'll work with you to create a customized digital marketing strategy built around you and your goals. Want to get your digital marketing efforts off the ground right now?